For more than 35 years, board-certified surgeon Dr. Ian Katz has been a top doctor sought after in his specialty. 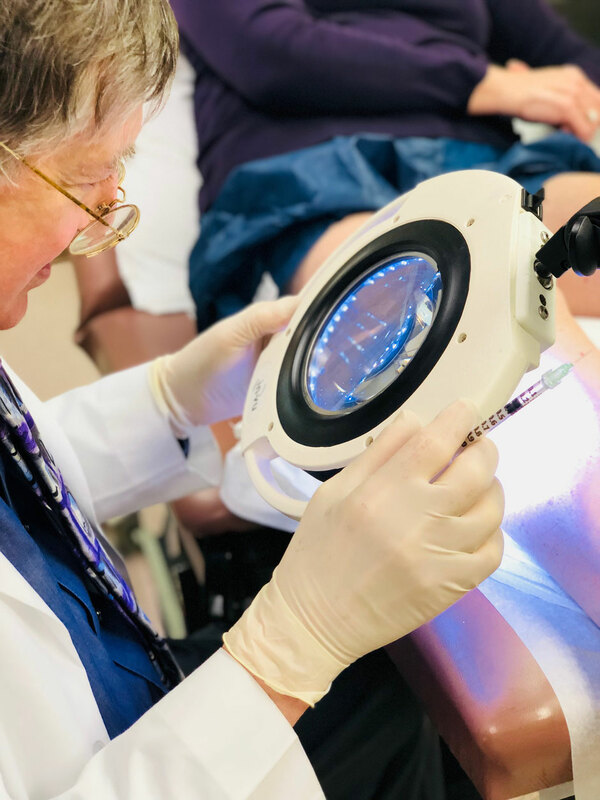 He prides himself on offering the best evidence-based solution for each of his patient’s individual needs, and he has helped hundreds of patients successfully treat their Varicose and Spider Vein issues with minimal scarring. Dr. Katz utilizes advanced technology and minimally invasive procedures when possible. He seeks to offer the most efficient, safe, and effective procedures that treat the underlying issues and help patients get back on their feet with no downtime. Let Dr. Katz outline your options and safely guide you to make the decision that is best for you. Trust is paramount to improving patient outcomes, and he is eager to answer your questions and address your concerns.